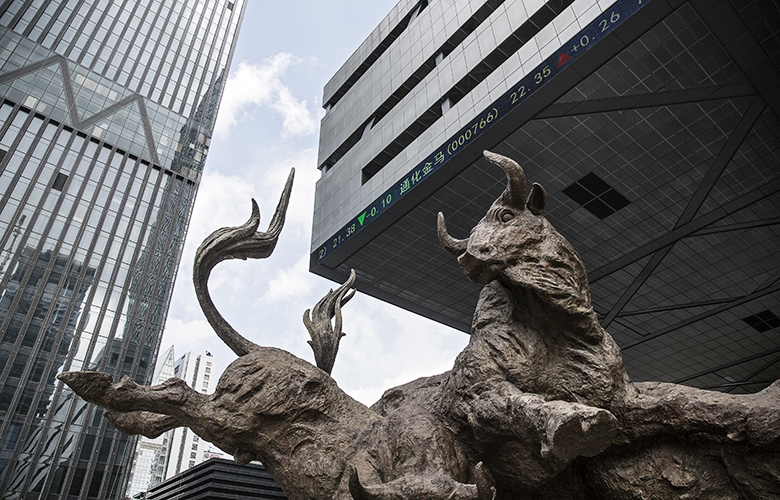 The 2014 program linking Hong Kong and Shanghai’s stock exchanges and a program connecting the Hong Kong and Shenzhen exchanges that launched two years later have gained serious traction. Andrew Mattock, a portfolio manager of San Francisco-based investment firm Matthews Asia, says investing in China is a lot easier than it used to be. Three years ago, he was encumbered with various restrictions — including quota limits on the number of equities he could buy and long waiting periods for fund repatriation whenever he sold equities. But these days, using the Stock Connect program that links Hong Kong with the Shanghai and Shenzhen exchanges, he is able to trade equities listed in the Mainland exchanges, also known as A-shares, as easily as he trades equities listed in Hong Kong. “Today, most of our A-share exposure is done through the connect programs whenever possible,” Mattock told Institutional Investor in an email. 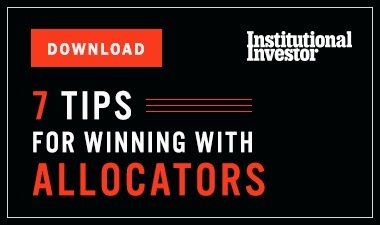 Only in rare cases — such as an initial public offering or a trade involving a small-cap company not covered under the Stock Connect program — has he had to turn to the Qualified Foreign Institutional Investor program, which predated the Stock Connect program and gave foreign fund managers limited access to the Mainland markets, Mattock says. Cross-border trading volumes have risen dramatically since the Stock Connect program between Hong Kong and Shanghai launched in November 2014 and the Hong Kong and Shenzhen link launched on December 5, 2016. 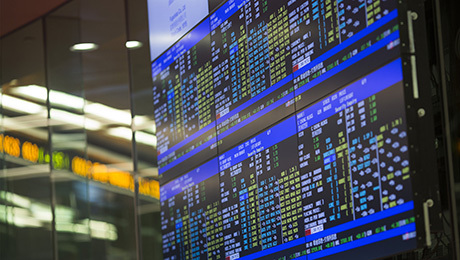 The programs allow investors on the Mainland and Hong Kong to buy and sell stocks on one another’s exchanges in a less restricted way than before. According to the Hong Kong Exchange and Clearing Co., southbound trading turnover — or the purchase of Hong Kong-listed shares by Mainland investors — totaled HK$3.327 trillion ($435 billion) through October 31, when the exchange operator announced total volume figures during the third anniversary celebrations on November 17, bringing a net capital inflow of HK$638 billion into the Hong Kong market. Mainland Chinese investors held HK$809 billion worth of shares purchased through the links through the first ten months of 2017, more than double from the end of 2016. Northbound volumes, or investments by foreign investors, totaled 4 trillion yuan ($608 billion), bringing a net capital inflow of 326 billion yuan. The Stock Connect program also has brought increasing volatility to the Hong Kong Exchange, as much of the southbound flow tends to be trades from China’s 90 million retail investors, who are known for their speculative behavior, which drives share prices up or down rapidly. Charles Li, the chief executive officer of Hong Kong Exchanges and Clearing Ltd., the operator of HKEx, referred to the Mainland retail investors as “tourists” during a luncheon speech at Hong Kong’s Foreign Correspondents Club last March. In any case, the Connect program that links Hong Kong and Chinese exchanges has so greatly expanded the access foreign investors have to Mainland-listed equites that MSCI Indices announced in June 2017 that it will begin including A-shares in its China and Emerging Market indices in June 2018. The move is expected to further increase demand for China-listed equities in the months ahead. Global demand for China A shares is rising in part due to the fact that the greater market access actually is creating new business opportunities for fund managers and investors globally, says Karine Hirn, a partner of East Capital, a $4 billion asset manager founded in Sweden 20 years ago that specializes in investing in emerging and frontier markets. 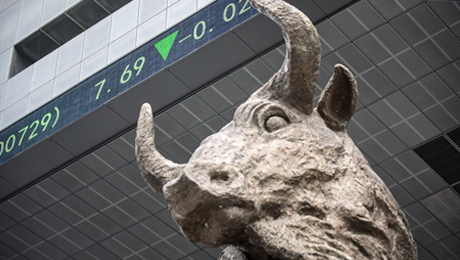 The Stock Connect program, for instance, made it possible for East Capital to manage a China environmental strategy that invests in a select number of the 315 environmental technology and clean energy companies listed in the Shanghai and Shenzhen exchanges. According to East Capital portfolio manager Francois Perrin, the fund taps into opportunities created by China’s massive drive to create leading-edge technologies and infrastructure to clean up its environment. 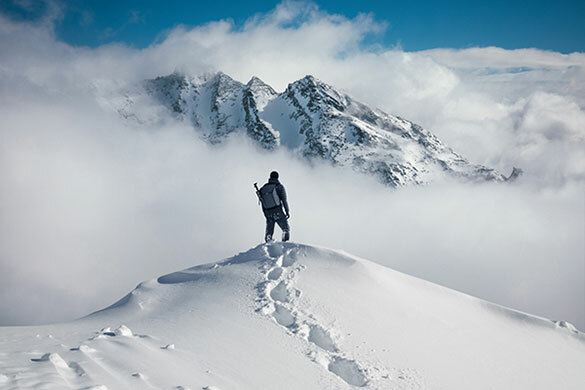 The Stock Connect program also gives foreign fund managers access to themes and size and scale not easily found in other markets around the world, Perrin says. He adds, for instance, that revenues in China’s environmental technology market are growing at 25 percent a year and already make up half of the global market. Mattock of Matthews Asia also says the Stock Connect programs have been beneficial to global investors, who previously accessed the China equity markets primarily via Hong Kong-listed Chinese companies. “The program has significantly expanded the depth and breadth of what we can buy in each industry in China, and this has been a plus for us, since some of the new economy sectors, such as healthcare and information technology, are better represented on the A-shares than they are in the Hong Kong market,” he said via email.